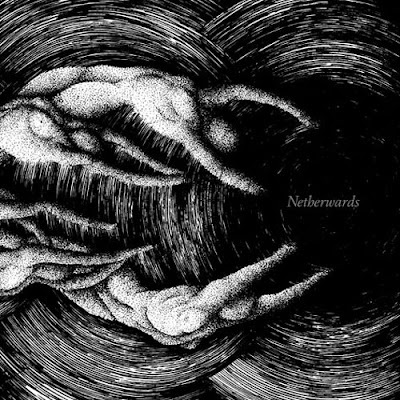 Anhedonist's Netherwards is a rapturous rite of death and doom. I can't get enough of this album. My review is up at Metal Injection.